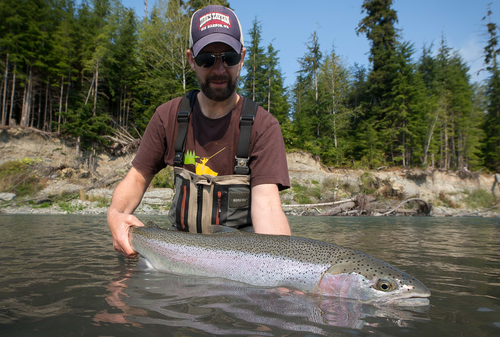 The Olympic Peninsula offers amazing year-round fly fishing opportunities. Raincoast Guides has fine-tuned our Washington fly fishing guide service to take full advantage of every season. We fish here year-round for steelhead, trout and salmon. Our goal is to specifically tailor trips to our guests' desires. 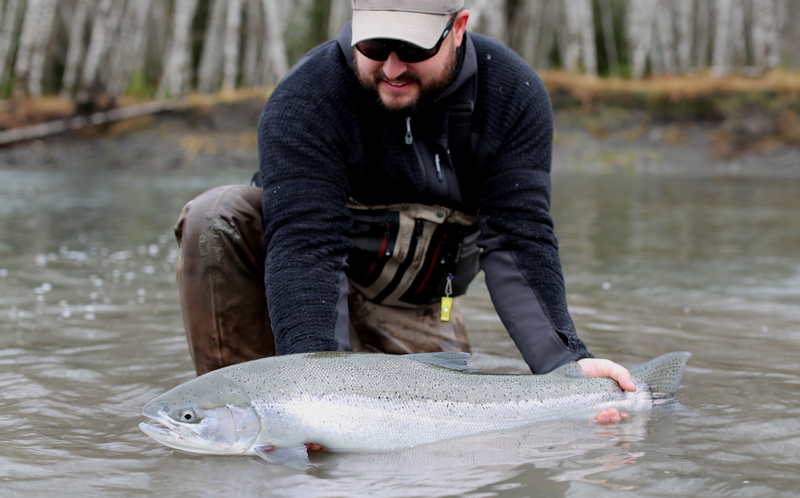 Do you want to catch a giant chrome bright native steelhead in the Sol Duc River? Cast dry flies for beautiful native rainbow or cutthroat trout? 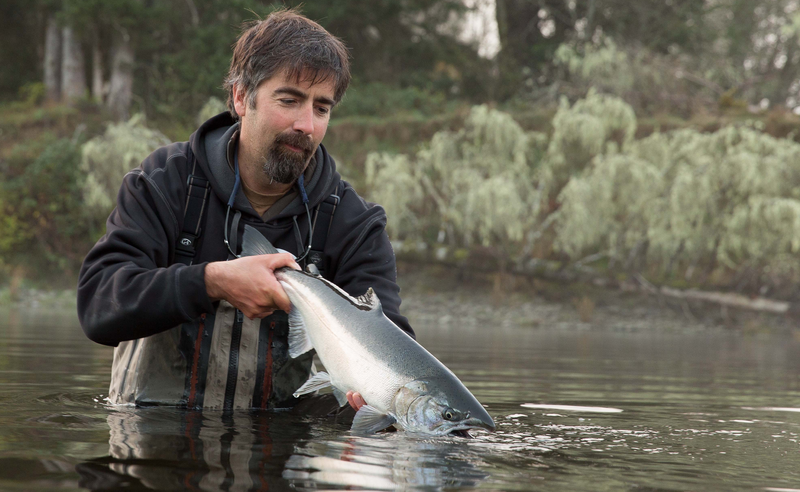 Spey fish for fall Chinook or Coho salmon? We were there yesterday and we will be back tomorrow. 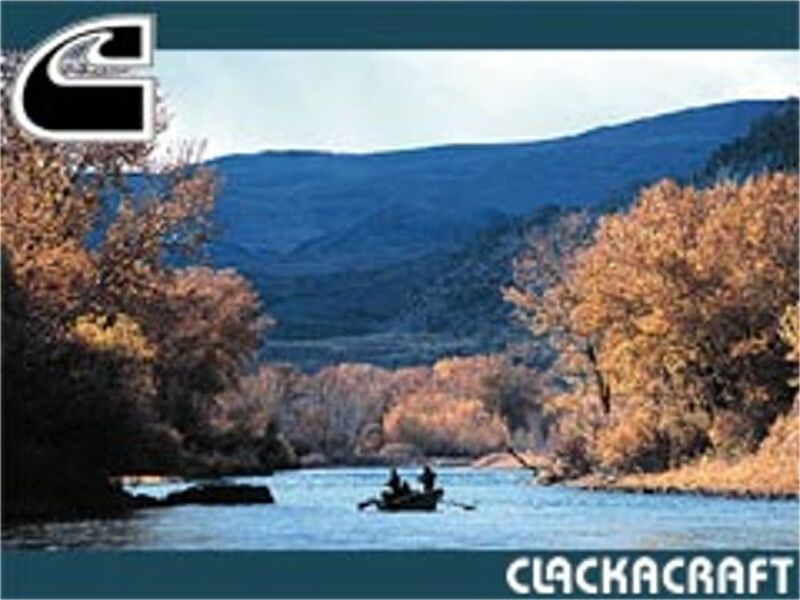 If you would like to experience the best fly fishing the Washington state has to offer e-mail or give us a call: Washington fly fishing guides.